Gold Medal Swimmers and Divers! Today we’re meeting the gold medal winning animals who take water sports to a whole new level! 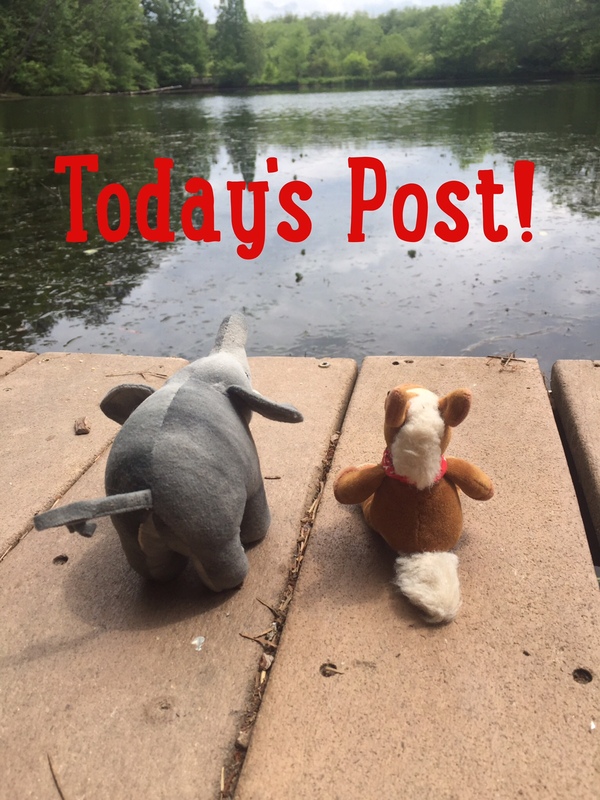 Those humans have nothing on these amazing aquatic creatures! 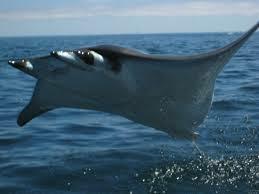 Some species of manta ray breach! Scientists aren’t sure why, but seeing them fly is amazing! 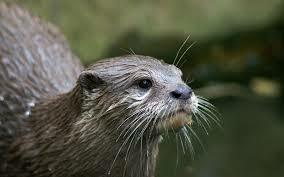 Otters close their nostrils & ears when they swim. They don’t need nose plugs or hair caps! Their fur keeps the water from their skin too! 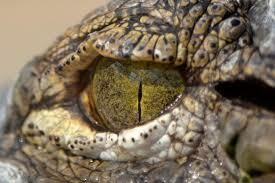 Alligators have nictitating membrane that allows them to see underwater. No goggles needed for these reptiles. 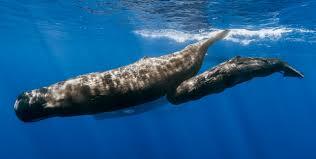 Sperm whales can make dives that can last up to 90 minutes! This beats every mammal record on earth! 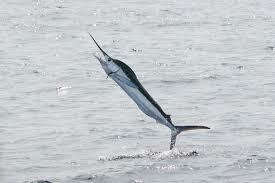 Sailfish can reach up to 70 mph. Now- that is fast! 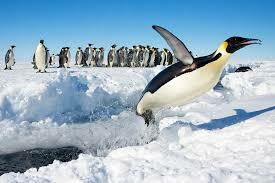 Emperor penguins can dive to depths of 210 feet. And they dive from icy platforms in formal wear. Hehehehe! 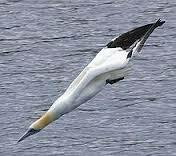 Cape gannets can dive into the ocean at speeds of up to 60mph. Those fish below better watch out- these birds are fast and graceful! 10s from all the judges for them! 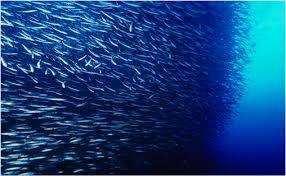 The ultimate in synchronized swimmers are certain fish species that move in groups in a coordinated manner. No flashy suits, just amazing behaviors to help them survive! These are just a few of the awesome aquatic animals who have jaw dropping skills! We know who would win the free style swimming if they let in the sailfish though! Hehehe!